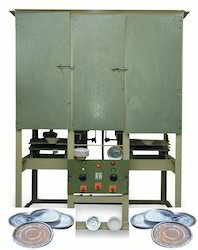 Dona Size 4" to 8"
Dona Die Size: 4" to 8"
Paper size: 4" to 18"
Paper Size: 4" To 7"
Paper Size: 4" To 8"
Keeping in mind ever-evolving requirements of our valuable clients, we are offering an exclusive range of Dona Making Machines. 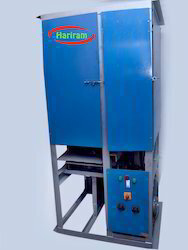 Our professionals use their knowledge in manufacturing the offered Dona making machine so as to maintain set quality norms. 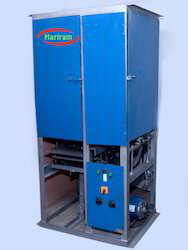 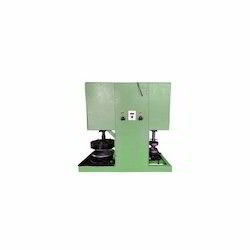 This Dona making machine is given in several specifications as per market preferences. 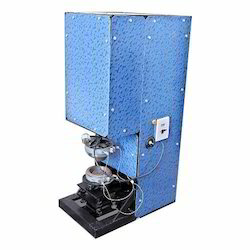 Furthermore, the offered Dona making machine can be avail from us within a given time frame. 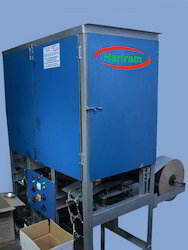 We are renowned as the distinguished manufacturer, trader, distributor, wholesaler, and supplier of Paper Dona Machine. 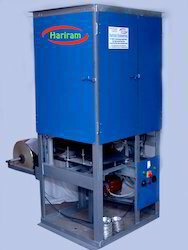 This Dona machine is manufactured by our qualified team of professionals as per the needs of customers. 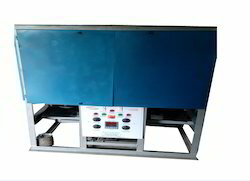 Our quality experts conduct numerous tests on our Dona machine for assuring its quality and long service life. 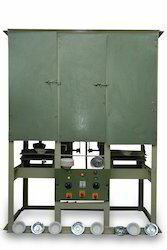 Looking for Fully Automatic Dona Machine ?